Some couples get it on and some don&apos;t on The Young and the Restless. Mia (Noemi Gonzalez) blurts out the wrong name at the worst possible time. Summer (Hunter King) throws herself at Kyle (Michael Mealor) when things fall apart with Lola (Sasha Calle). 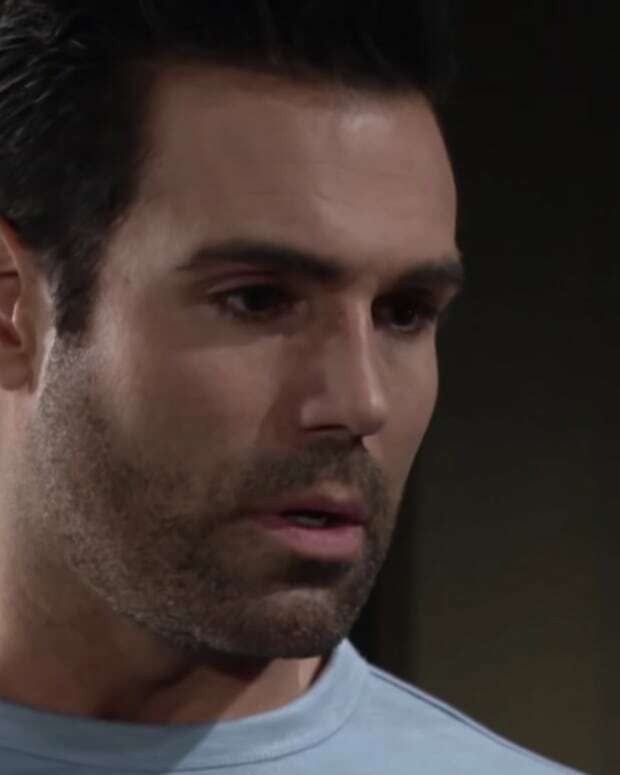 Sharon (Sharon Case) and Rey (Jordi Vilasuso) get make a surprising admission to each other. Check out the latest Y&R promo below!